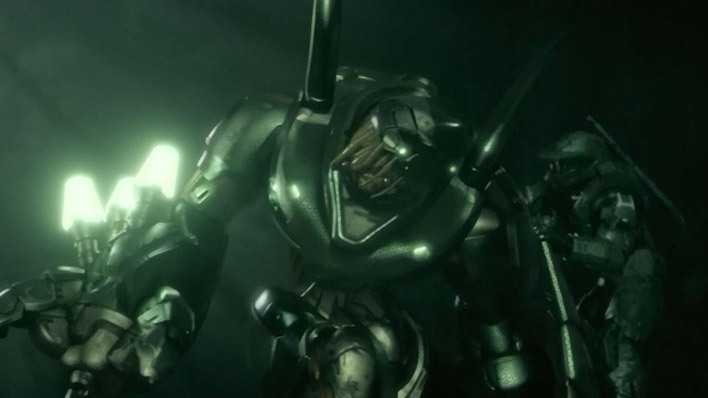 Forerunners were an advanced species which dominated the galaxy in the distant past. 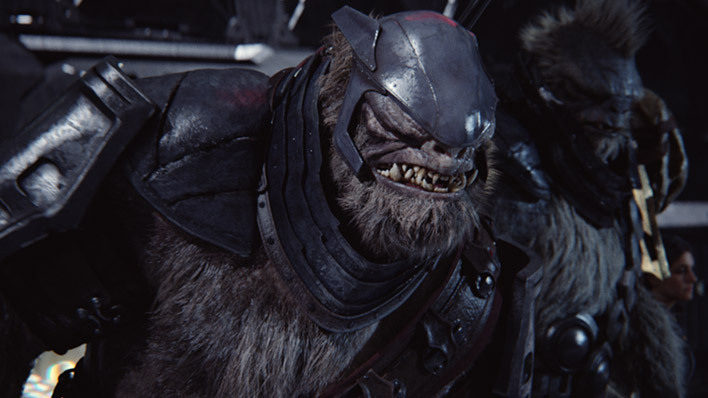 Nearly all Forerunners are believed to have perished after the firing of Halo. 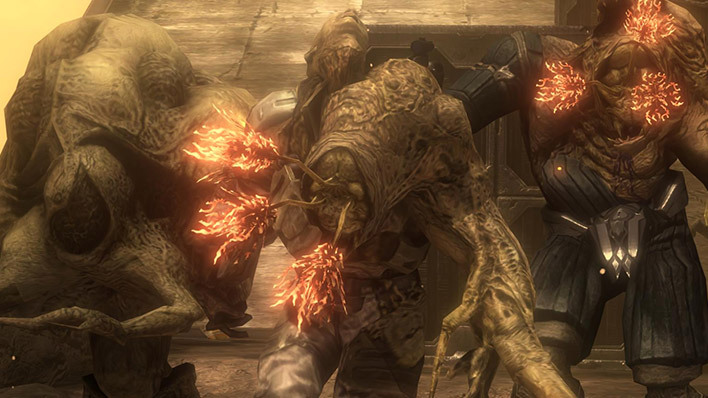 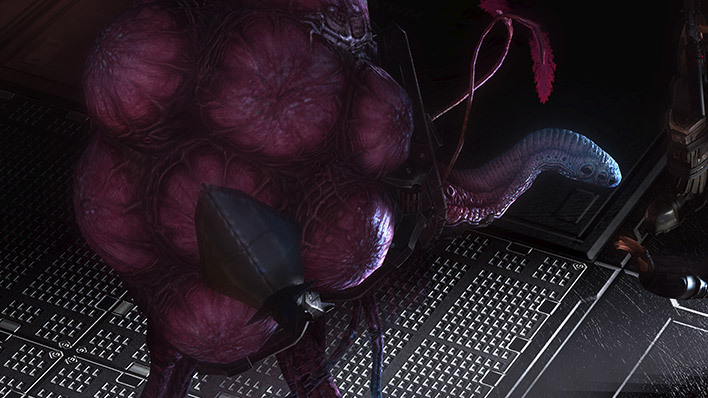 The Flood is a vicious, extra-galactic parasite capable of seizing, converting, and controlling sentient hosts in an effort to perpetuate its kind. 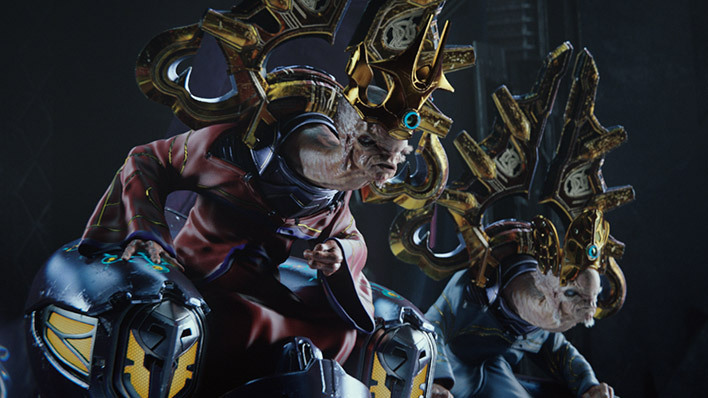 The Huragok are an artificial species created by the Forerunners for the purpose of maintaining and repairing technology and installations. 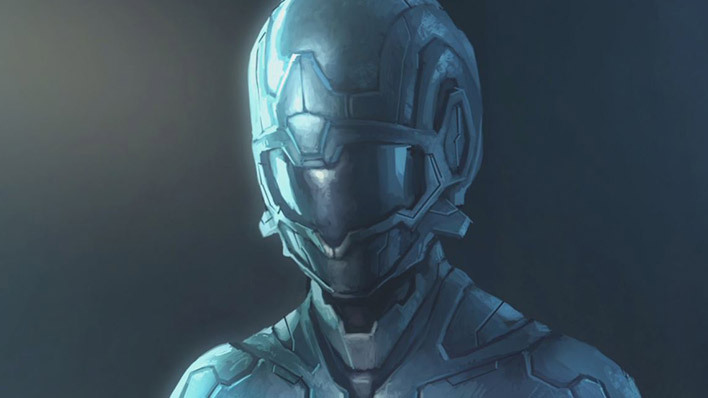 Humans are a sentient species, which evolved over one hundred fifty thousand years ago from a simple evolutionary path to an ancient advanced race. 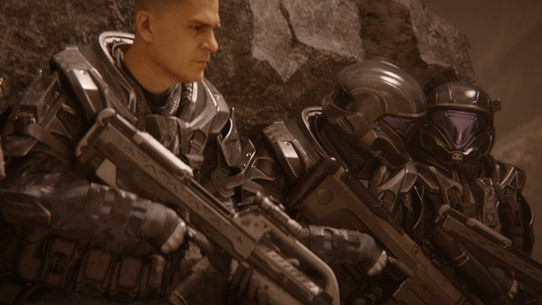 The Jackal and Skirmisher are the human names for a saurian species within the Covenant known as the Kig-Yar. 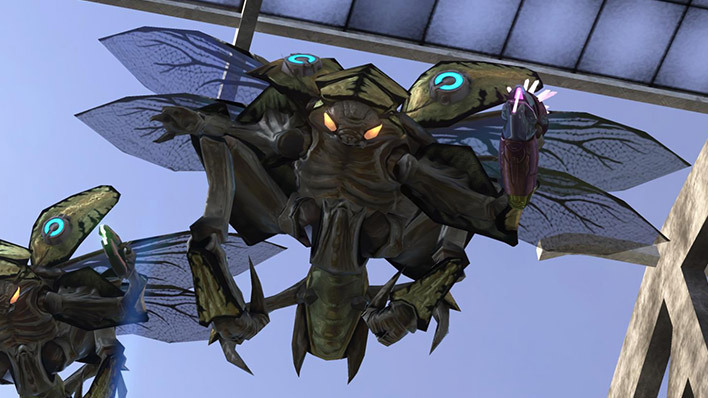 Hunter is the name for a specific form-based variant of an exotic subsistence gestalt species known as Lekgolo. 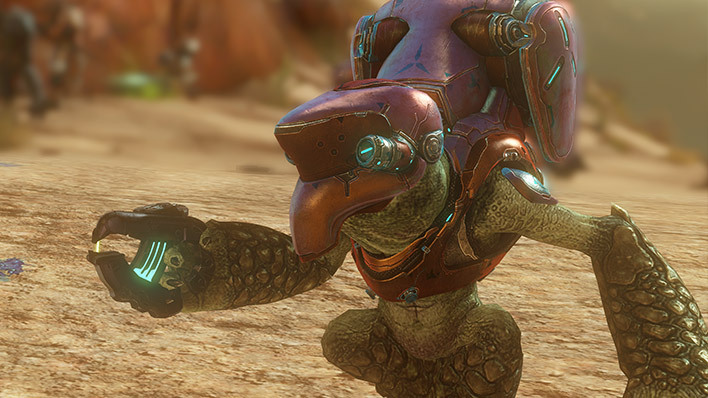 The Sangheili are a proud warrior race of biped saurians who once served as the enforcers of the Prophets, but now chart a new destiny among the stars. 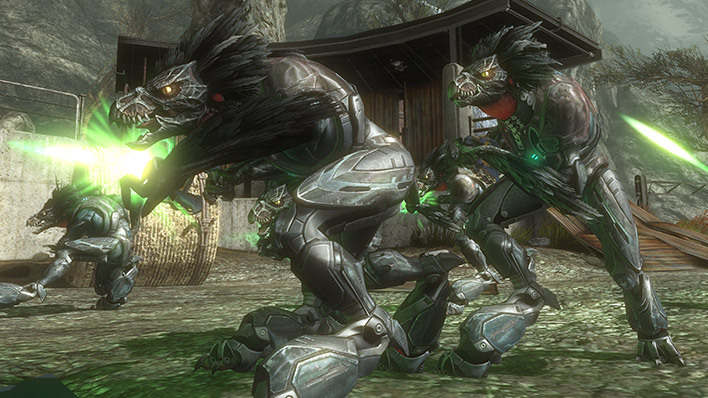 Unggoy are squat, xeno-arthropodal bipeds. 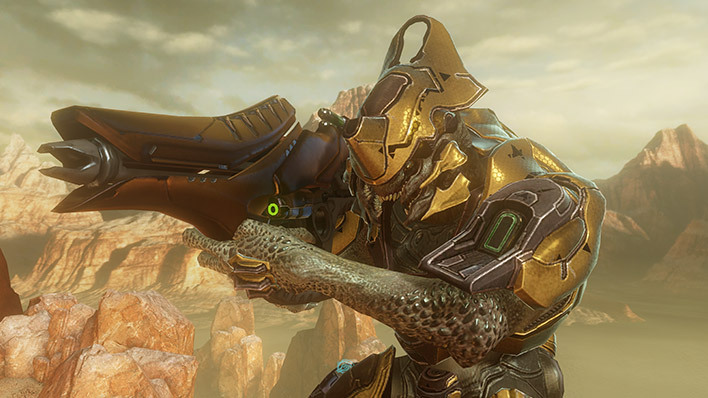 They are used as disposable infantry by many Sangheili warlords in the wake of the breaking of the Covenant.